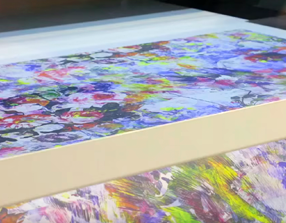 Fast printing for large production volume. 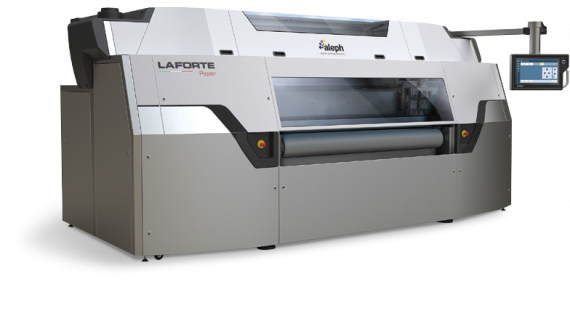 The LaForte Paper 8K large format sublimation printer is designed for large volume industrial digital printing on transfer paper and specialty materials. 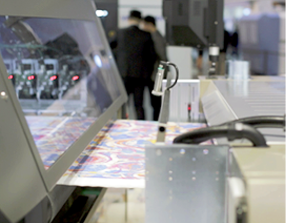 The printheads auto-align, ensuring optimal imaging quality. 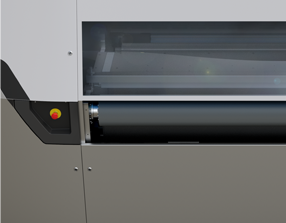 Material is moved through on a patented roll-to-roll vacuum belt. 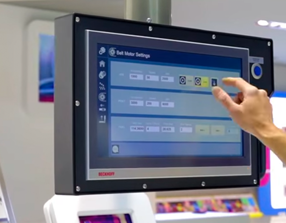 The software supplies variable drop management for uniform printing. 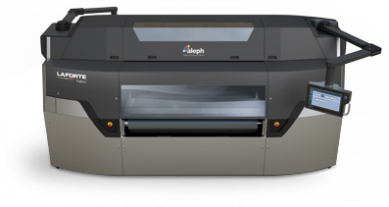 Large production, 8 print heads. 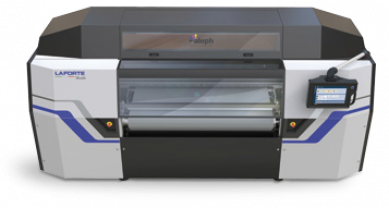 Large production, 4 print heads. Medium production, 4 print heads. Medium production, 2 print heads. 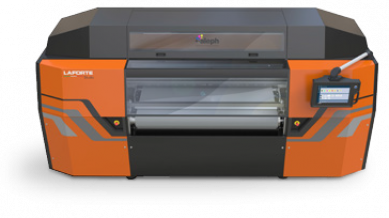 Large production, 12 print heads. Large production, 16 print heads. Medium production, 8 print heads. 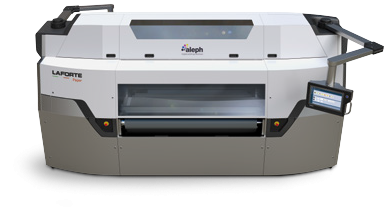 Axiom America is a distributor of Aleph. All content is property of the two respective entities. Submitted information will not be shared or sold.